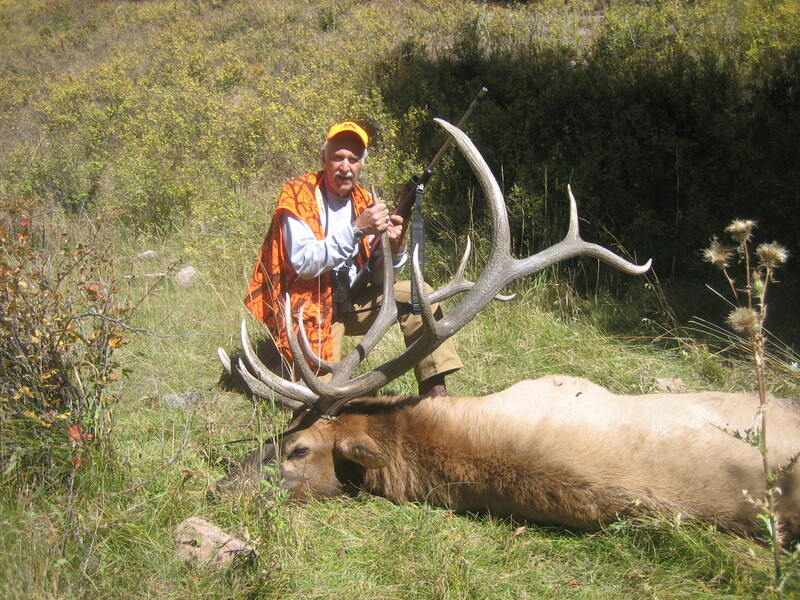 Here are some of the top elk outfitters in Colorado, Utah, New Mexico, Arizona, Wyoming and Idaho. Most of these outfitters have guaranteed elk tags. Many of the Colorado outfitters are in the Ranching for Wildlife Program (RFW), allowing them to rifle hunt elk from early September, through the rut, during migrations and on into December. Utah offers a similar program called Controlled Wildlife Management Units (CWMU) allowing rifle rut hunts in September and all of these Utah outfitters are listed in the CWMU program. Wyoming started their preference point system in 2006 and hunters with maximum or near maximum points are able to draw tags in units that only allow a very limited amount of hunters and the quality of bulls taken is very high along with success rates. Hunters in this category should look at these top rated outfitters operating on some of the best ranches. Most of the New Mexico outfitters include landowner vouchers in the price of their private-land hunts. Arizona can be a elk haven with some of the best scoring bulls taken in the west each year, but it can be a difficult tag to draw. Hunters need to call us for more details on how and where to put in for a tag. This Idaho elk outfitter offers a high fence hunt on 5,000 acres in the middle of prime elk habitat that can be conducted with horses or ATV’s. Very nice lodge accommodations and success has been 100%. Feel free to call anyone of us for more details on any elk hunt or to speak with any of the outfitters or check out their websites. You can look up our homepage website at www.besthunts.net for information or click on the photo below for other top-rated hunts in North America, including all of Canada, Africa, New Zealand and Australia. Copyright © 2014 Hunting Consultants Unlimited. All Rights Reserved.